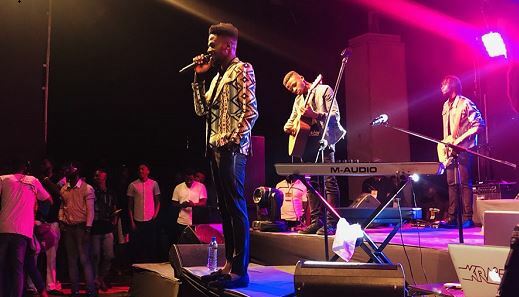 Johnny Drille, an alternative musician signed to Mavin Records, delivered stunning performance after performance as he hosted his first live concert on Sunday. 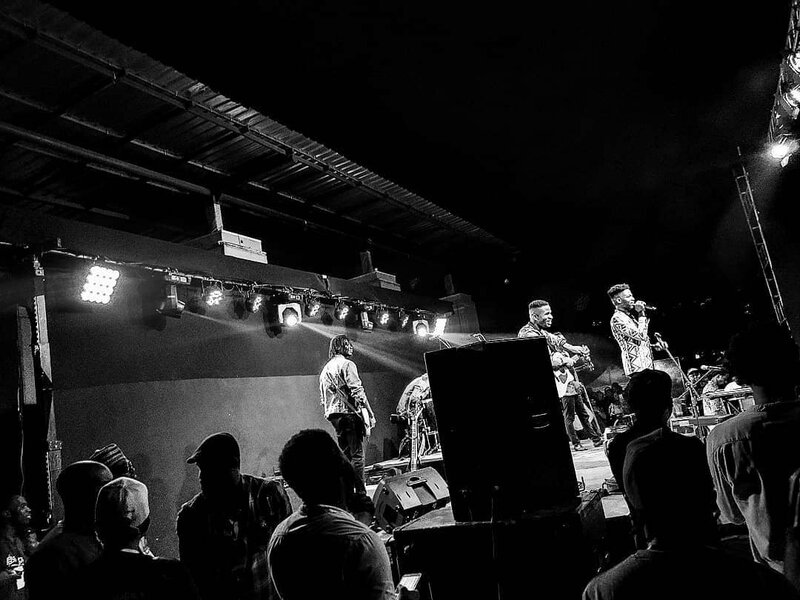 Tagged ‘Johnny’s Room’, the event held at Muri Okunola Park, Victoria Island, Lagos, and thousands of Drille’s fans were in attendance. 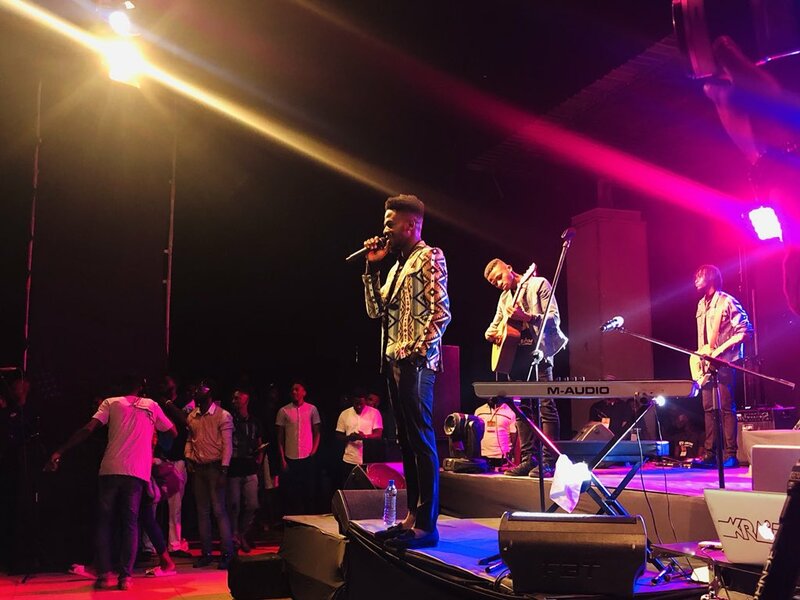 Simi, Tjan, Kenny Blaq and Ric Hassani were the guest artistes at the concert which fans on social media have called “outstanding”. 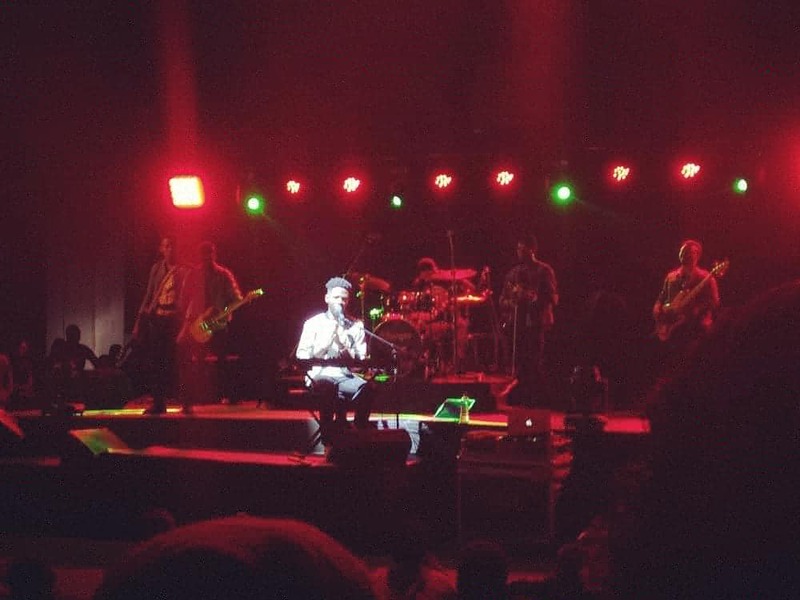 After the event, Drille said he cried after getting overwhelmed by the show of love he received from fans. 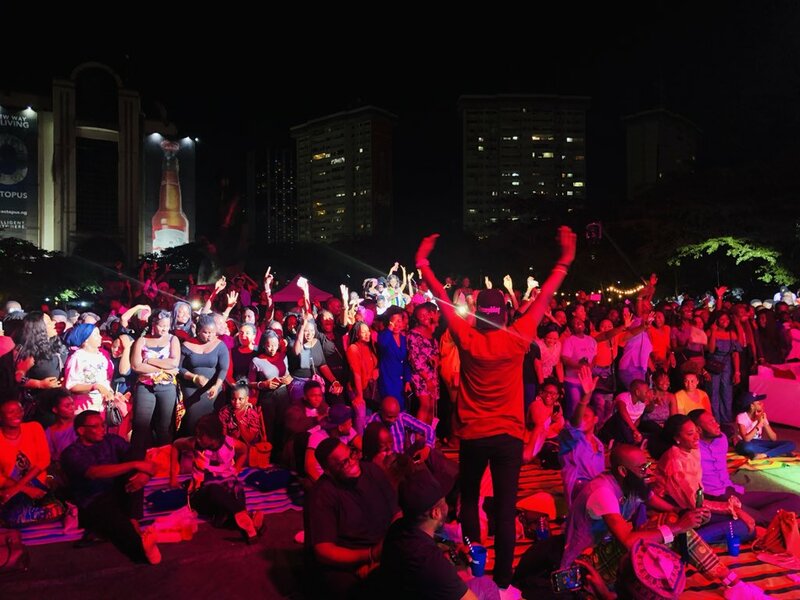 Don Jazzy, record producer and Mavin Records founder, described the concert as the best live event he has ever attended in Lagos. 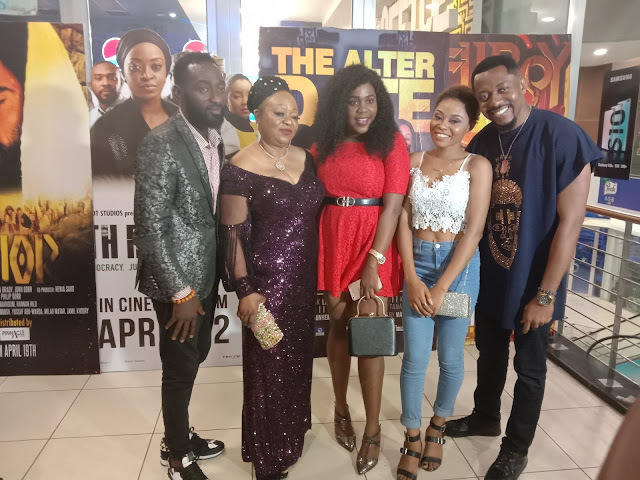 Drille’s parents flew into Lagos to watch their son perform. 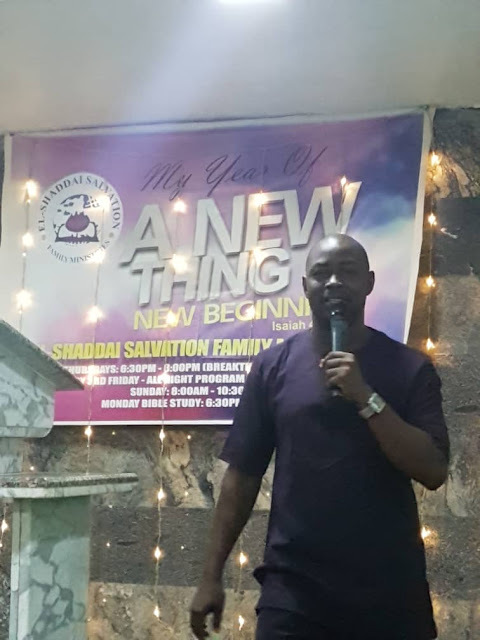 The singer is an alumnus of Project Fame, a music talent show. 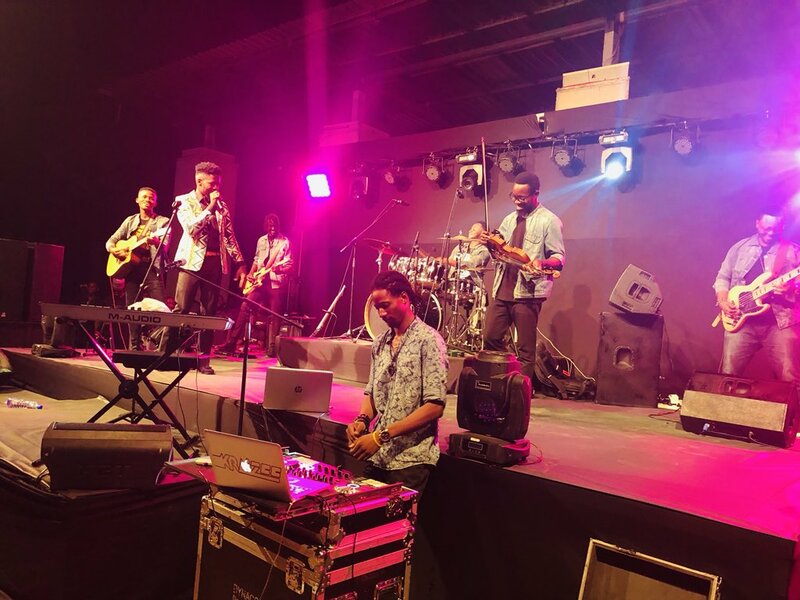 Here are photos from the first ever Johnny’s Room.